Envestnet® | Yodlee® is a leading data aggregation and data analytics platform powering dynamic, cloud-based innovation for digital financial services. More than 1,100 companies, including 15 of the 20 largest U.S. banks and hundreds of FinTech companies, subscribe to the Envestnet | Yodlee platform to power personalized financial apps and services for millions of consumers. 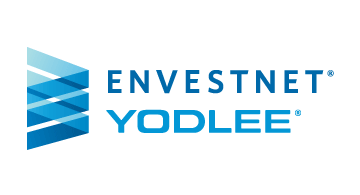 Envestnet | Yodlee solutions help improve the speed and delivery of financial innovation, improve digital customer experiences, and drive better outcomes for our clients and their customers.